This season, it’s all about the skin – fresh, flawless and healthy. 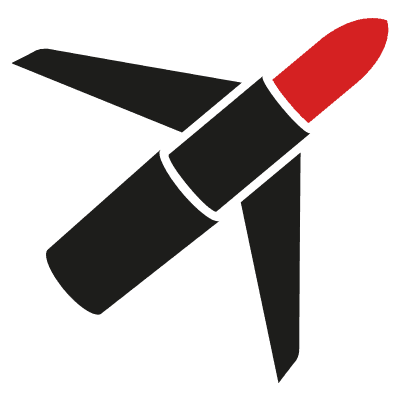 But what base to use? 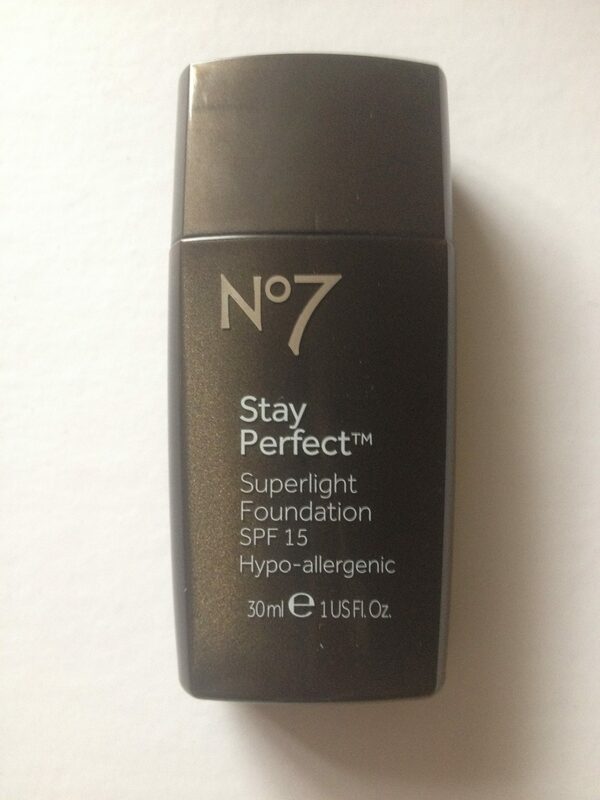 No7 Stay Perfect Superlight Foundation (£14.50) has been formulated to give that ‘I’m blessed with beautiful skin and don’t need to wear a scrap of make-up’ finish. And it is indeed super-light – while the ingredients include a moisturising complex, it was unfortunately not quite hydrating enough for me at this time of year, highlighting some flakiness in a couple of areas, and I don’t consider my skin to be excessively dry at the moment, although it does suffer from surface dehydration in winter. 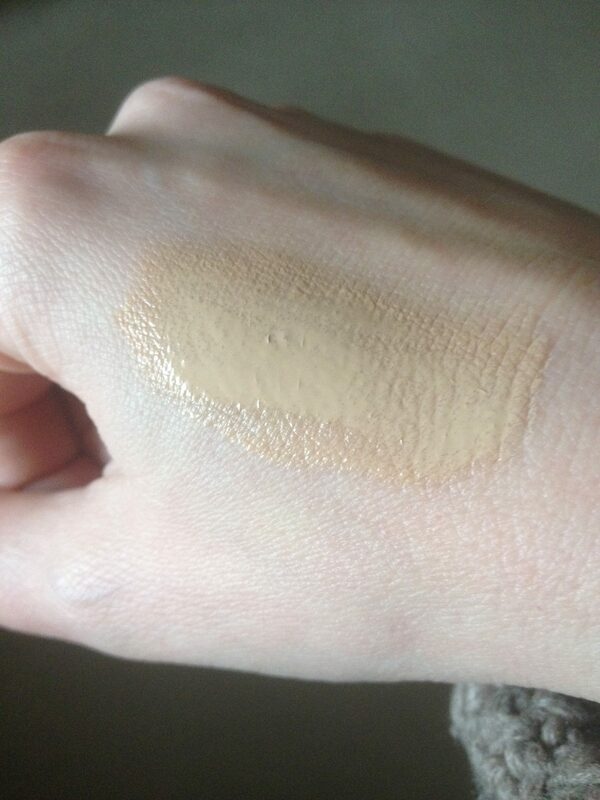 But I like the idea of this liquid foundation and I’m sure it will be a hit for those with a different (normal? combination?) skin type – it literally disappeared into the skin on the back of my hand which is a good sign. If you have a naturally good complexion you will probably love it. Those with dry or very dry skin may struggle. As I normally get on well with No7 bases, I will be saving this one for summer when my skin is a bit more ‘normal’, especially as it contains UV protection. If you’re looking for a foundation that feels weightless, gives light coverage and lasts all day, give Superlight a go. There are 14 skin true shades in the range which is great. No7 also offer the Match Made service in-store, where you can have the precise colour values of your skin read with a device, in order to determine the perfect shade of foundation.